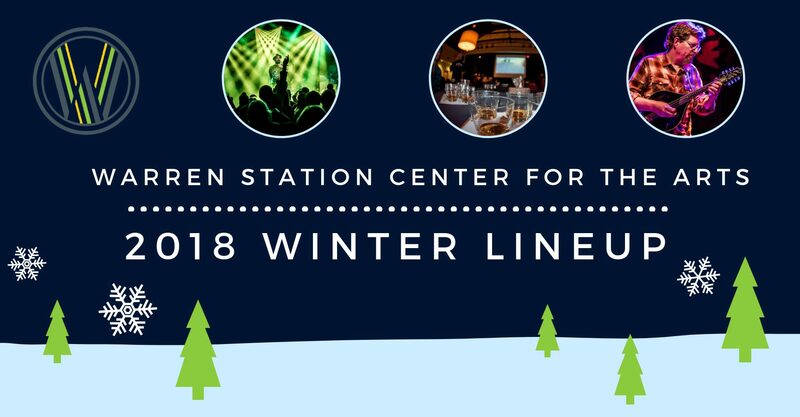 Warren Station is bringing back your favorites and introducing new events for the 2018-2019 season! Keystone Resort is open for the season, and we’re ready to get things rolling at Warren Station as well. With film screenings, comedy nights, concerts, and more, there’s entertainment for every member of your family to enjoy. Check out our schedule of events for the rest of the year below, or take a look at our calendar to sort through our events by date. We can’t wait to see you here! 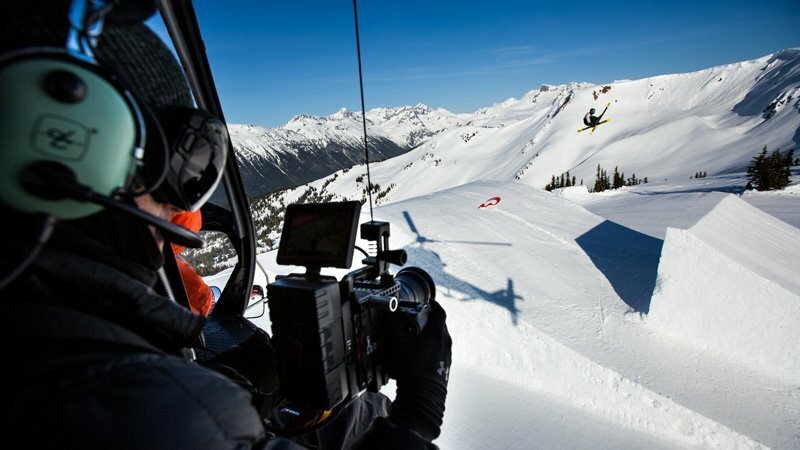 Get stoked for another season with swag giveaways, raffle tickets, and bar specials at Warren Station. Bring on the pow! Bring on the stoke! Festivities begin at 3pm in Warren Station with hot cocoa, kettle korn, kids’ crafts, a cash bar, and live music from Coral Creek. Then, join us in River Run Village at 4:15pm for the Kidtopia Parade, an appearance from Santa, the lighting of the holiday tree, fireworks, and more. 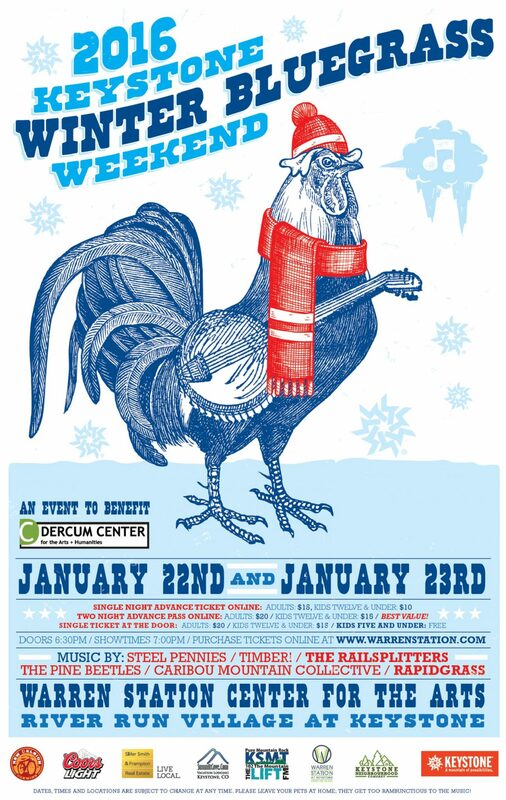 Warren Station and Comedy Works (Denver) have partnered to bring comedy back to the high country this winter! Join us to witness some of the top comics in Colorado right in your backyard of Keystone. Jim Colliton will headline the show with Jodee Champion serving as the opening act. Seating is all general admission, first come first serve. All attendees must be at least 18 years old. Welcome the holidays with a seasonal classic! The Summit School of Dance and the CO. Motion Dancers present the Nutcracker Suite. Performance tickets are just $15 for adults, $7 for kids (ages two to twelve), and free for children two and under. 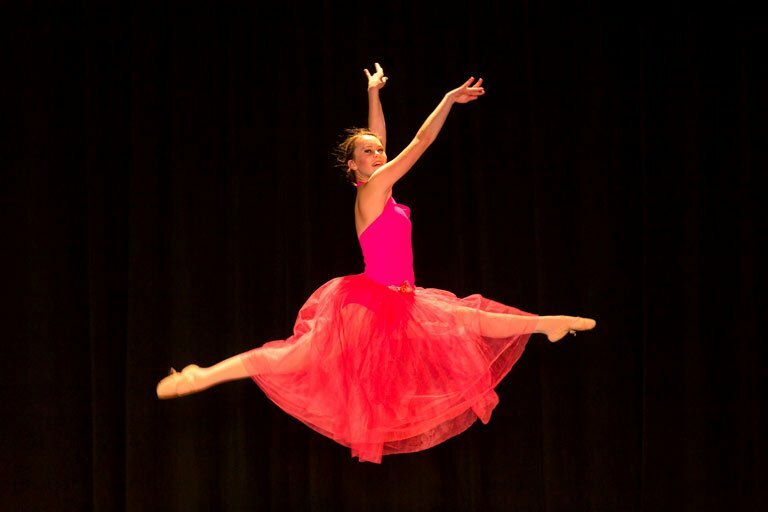 The Nutcracker Suite is a community performance and fundraiser for the Co. Motion Dancers. Bring out the whole family to get ready for the holidays with our first ever Ornament Painting Party at Warren Station. With 10 different ornament shapes and sample designs to draw inspiration from, paint as many ornaments as your holiday heart desires and pay for them at the end of the evening. We will have happy hour drink pricing at the bar to boost your creativity and make it a true painting party. After the event, the ornaments will get fired at Ready, Paint Fire. Then, you can pick up your ornament for free at either Ready, Paint, Fire location, or you can pay $5 to have your ornament mailed to you. No advance ticket purchase required. B.L.A.M! is a celebration of local artists and musicians! Seventeen local artists have been chosen to display and sell their artwork, and will be available to discuss their process. The art on display will include photography, painting, woodwork, custom snowboards and skis, and much more. Food will be available for purchase. Enjoy drink specials from New Belgium Brewery at the Warren Station Bar while listening to some of Summit’s best musicians. Summit County’s top funk band The Frisco Funk Collective will headline the event, Glenda Luck serving as the opener. Spend the day on the slopes, and the evening knocking out your holiday shopping while listening to live music and enjoying drink specials! Join us for two very different Keller Williams shows in what has become a one of a kind holiday tradition in Keystone. Friday night, Keller will be playing with “The Andys” which is comprised of Andy Thorn (Leftover Salmon), Andy Hall (Infamous Stringdusters), and Andy Falco (Infamous Stringdusters). Saturday night will strike a different tune, as Keller will be collaborating with “Two Jeremys and an Eddie.” Jeremy Salken (Big Gigantic), Jeremy Garrett (Infamous Stringdusters), and Eddie Roberts (New Mastersounds). Get your tickets today as this show sells out every year! Nancy Norton will headline the show with Nathan Lund serving as the opening act. Seating is all general admission, first come first serve. All attendees must be at least 18 years old. Trout Steak Revival band is back by popular demand, and has been hot on the scene since winning the best band competition at the Telluride Bluegrass Festival in 2014. Add lots of snow and a rocking crowd; the Mountains have never sounded so good on New Year’s Eve! Get your tickets soon! Free party favors while supplies last. Welcome 2019! We look forward to seeing you at your favorite events this winter! Check back soon for our 2019 lineup. For tickets and additional information, visit warrenstation.com. previous post: Kick Off Your Keystone Winter Season With All Things Hot and Cold!